Jess Phoenix is running for California’s 25th District Congressional seat. Our Congress lacks expertise in science and how science works at a basic level, and as a result there are some poorly thought out decisions are being made. 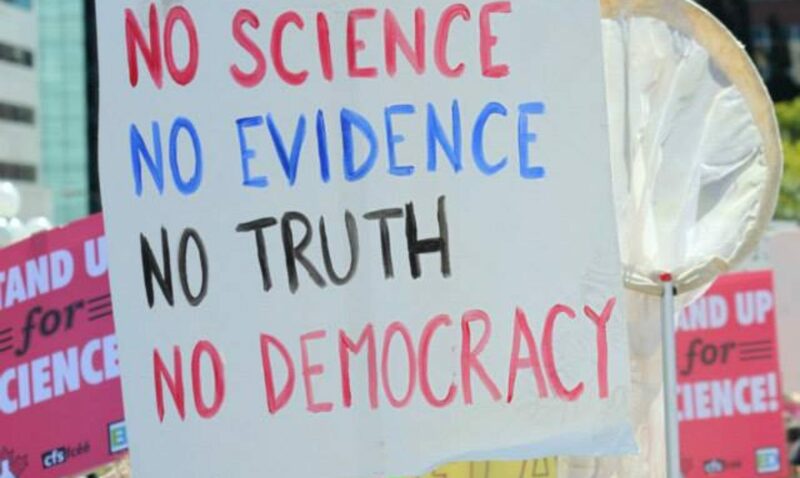 Even worse, Congress is allowed to engage in explicitly anti-science political activities, such as assembling activist science deniers as the so-called science committees or subcommittees in both houses. This would not be as easy if there were a few dozen actual scientists in the House and Senate. Jess Phoenix sees this as a challenge that must be met by scientists joining as active and influential members of the government. The seat she is running for is currently being held by a climate denialist. Please consider donating to the campaign. Even if you don’t live in her future district, as a nation we need to have more scientists guiding policy from seats of power, such as the House of Representatives. Here is the campaign site: Jess2018. Greg Laden interviewed Dr. Phoenix for this podcast.